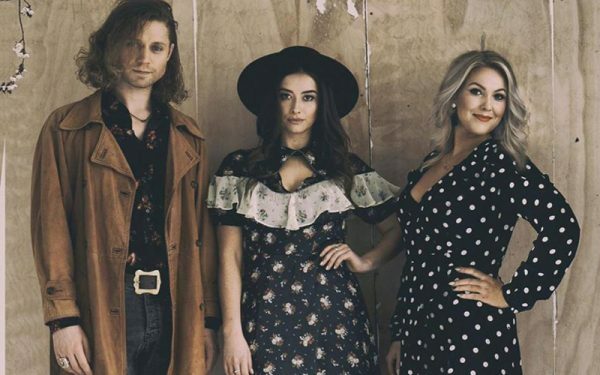 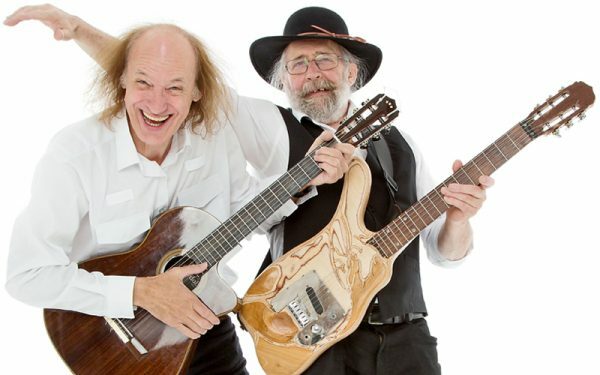 Returning for it’s fifth outing this summer, the Cottingham Folk Festival takes place across the August Bank Holiday Weekend in the picturesque East Yorkshire village of Cottingham, near Hull. 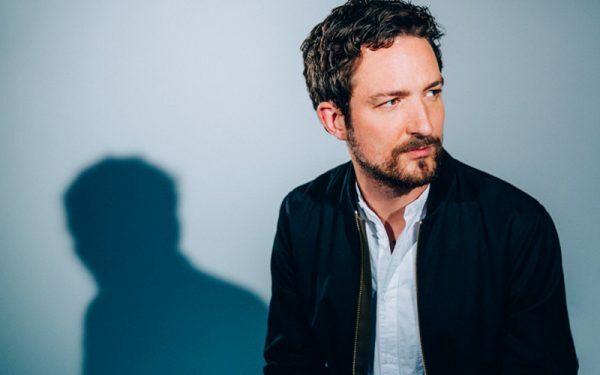 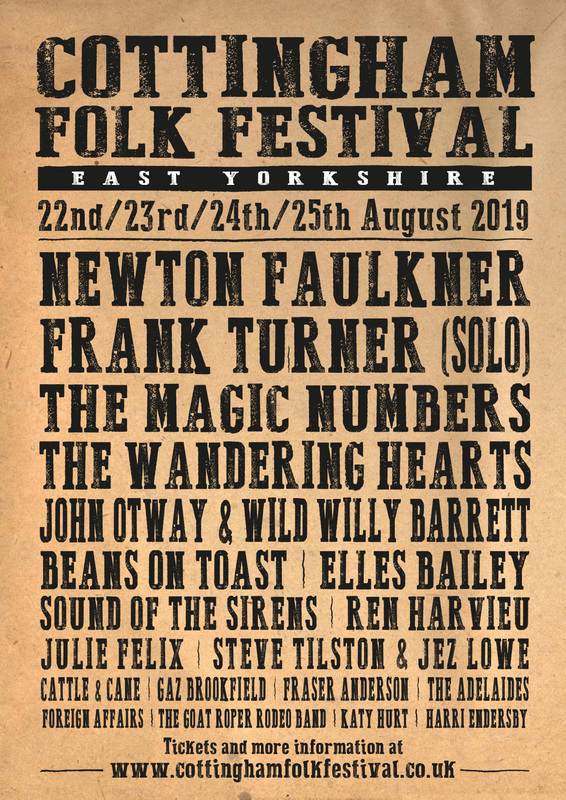 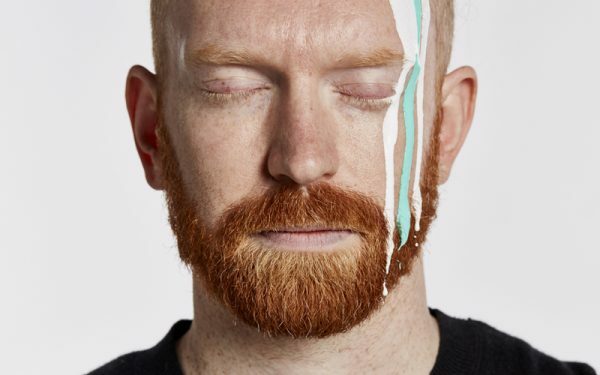 The 2019 line-up features Newton Faulkner, Frank Turner, The Magic Numbers, The Wandering Hearts, John Otway & Wild Willy Barrett, Beans on Toast, Ren Harvieu, Julie Felix, Cattle & Cane and many more across three venues. 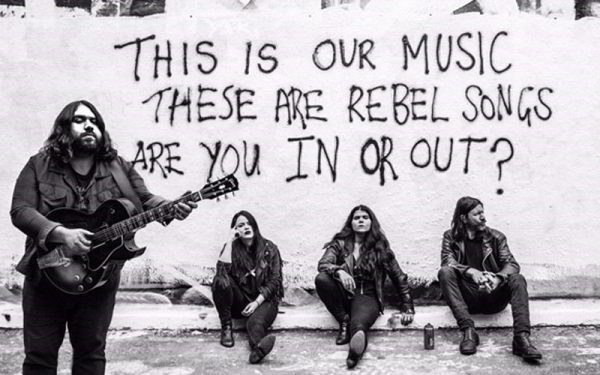 Still lots to be announced – sign up to our mailing list to keep up to date!